Zindagi by Akhil – Whatsapp Status Images The “Khaab” singer is here with another beautiful love song that is full of heart and innocence. The song will bring a smile on your face and make your heart feel good. The song is beautifully shot by Gagan Randhawa and directed by Dilsher Singh & Khushpal Singh. 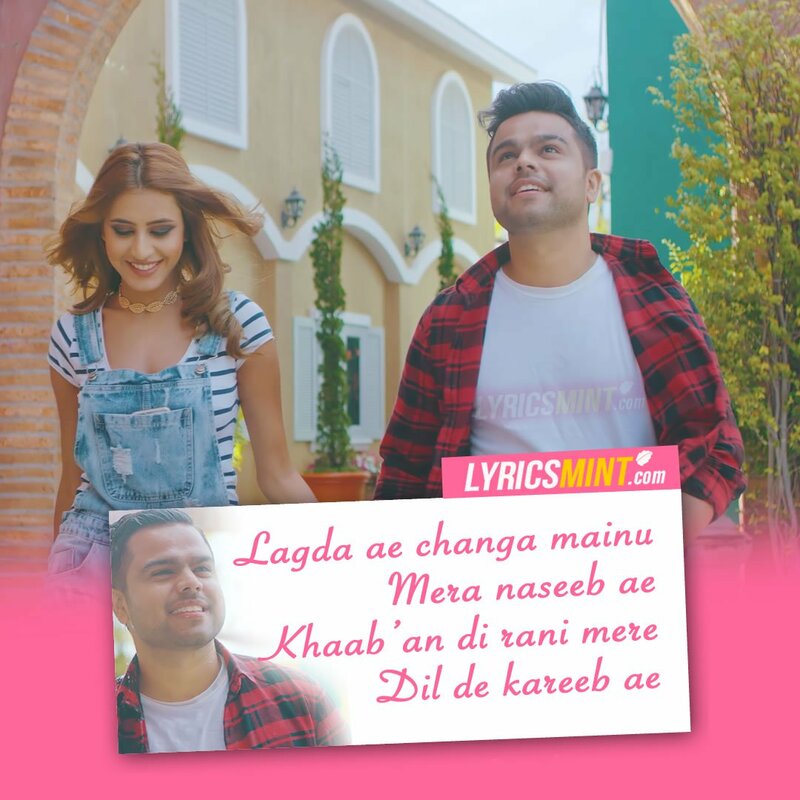 The song has lyrics written by Maninder Kailey and music is produced by Desi Routz. 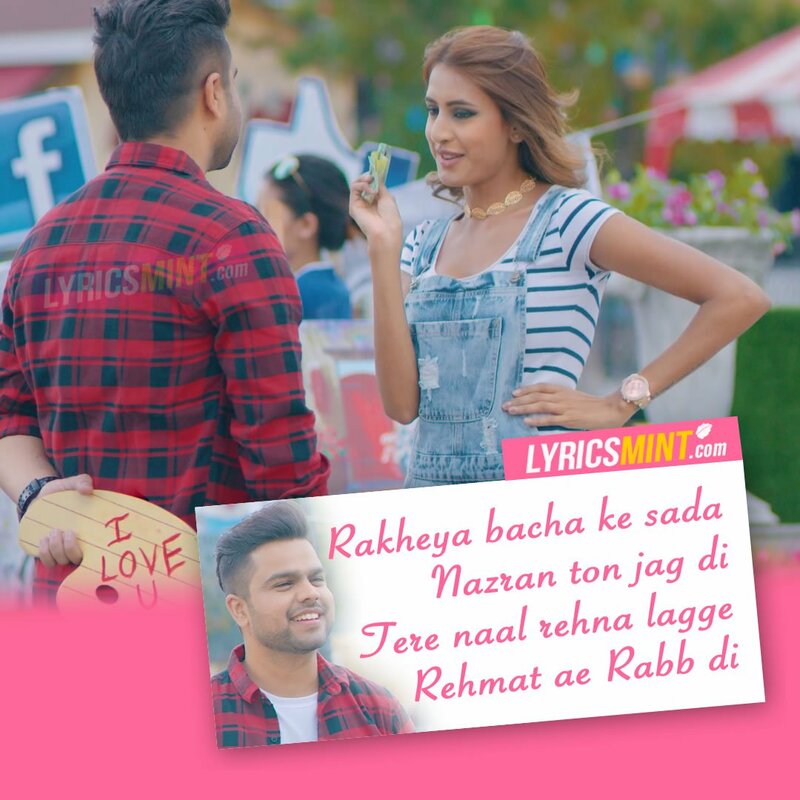 The song is really beautiful and we thought to capture some of the beautiful moments from the music video, here are some for you to set these as Whatsapp status, Insta story or send these to your BAE… Keep Lovin, Feel free to download.